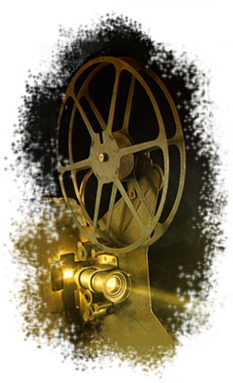 • There are frequent film cycles and film festivals where discounts apply. Screens in the El Tormes Shopping Centre, on the Santa Marta road (buses leave every 10 minutes from Gran Vía). • 8 screens in the Vialia train station shopping centre. Discounts: movie-goer day (Monday, Wednesday or Thursday); Youth Card (Euro<26) and discount coupons at Cines Van Dyck and Van Dyck Tormes.